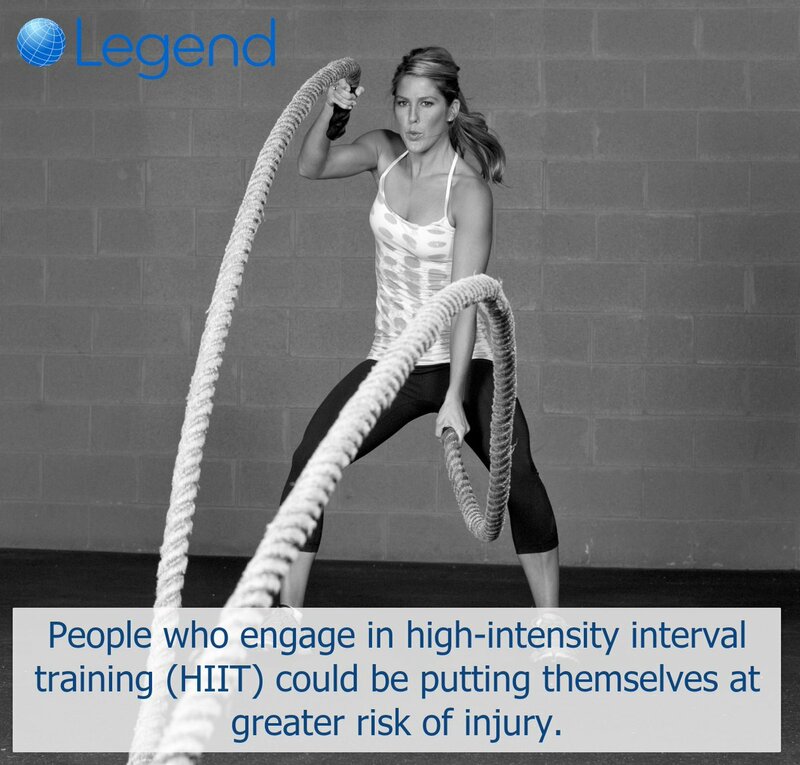 Legend is the leading software solution for driving improvements in leisure operations. It’s not just about the amazing leisure software that we design; we deliver savings and revenue gains, helping customers improve their business. We look after facilities of all sizes, from small clubs and gyms, to major public leisure and sports complexes. Legend software is intuitive and easy to use. What’s more, it’s constantly improving with hundreds of new features delivered every year through monthly releases in a completely seamless, free upgrades process. "Popular workout classes are booked 90-100% online"
"Legend's engagement has been second to none." "Legend's overall proposition was very compelling and economical"